Come out December 6th for the Fireside Soirée! 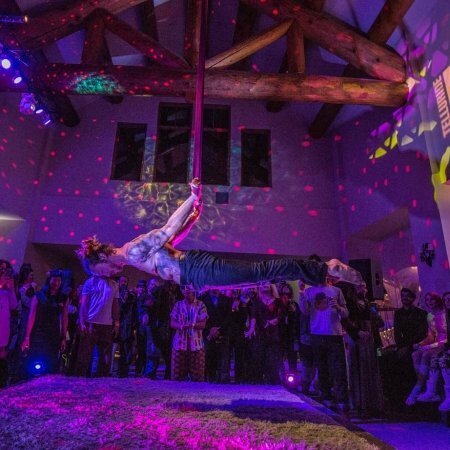 Warm your cockles at Telluride’s cozy The Bob (formerly The Black Box) theater, and enjoy a night of mind-bending stunts, comedy, live acts & libations! Cash bar with food available when doors open at 7pm. Show starts at 8pm. This special night is being produced by Homestead Circus Productions out of Paonia, CO. This VIP ticket is for a seat at a table for four. Come out December 6th for the Fireside Soirée! 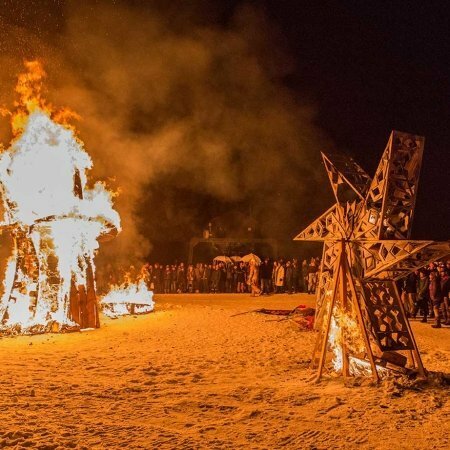 Warm your cockles at Telluride’s cozy The Bob (formerly The Black Box Theater), and enjoy a night of mind-bending stunts, comedy, live acts & libations! Doors at 7pm, show at 8pm. The $50 ticket will seat you at a table for four, which includes a bottle of Prosecco or Chandon to be shared by you and your other VIP table guests. 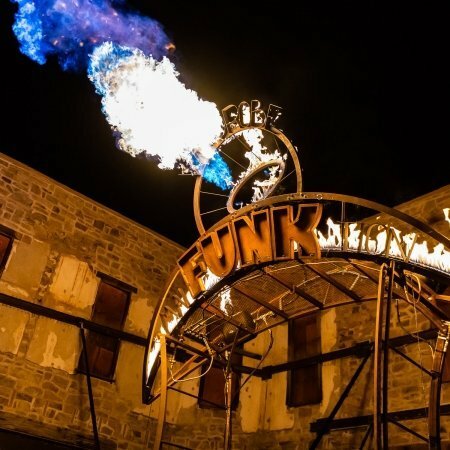 Rikki is a movement artist specializing in contortion, hand balancing, aerial hoop, clowning, and fire, as well as a passionate and dedicated performer, teacher, and designer of things. 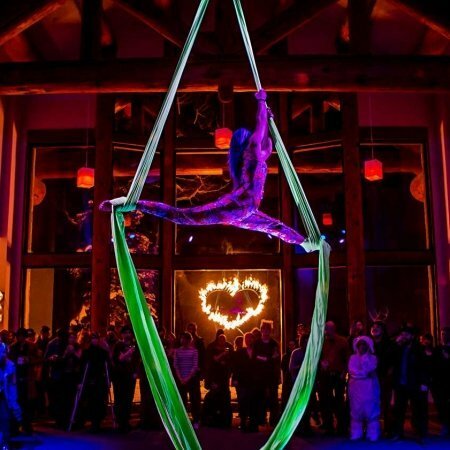 Before relocating to Paonia, CO to embark on her new endeavor, Homestead Circus Productions, she helped co-found SacCirque, a Sacramento based collective of circus and flow artists. Read more here. 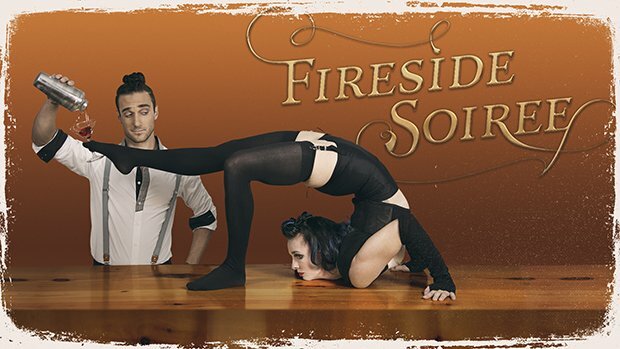 Dominic Del Signore is co-founder of Homestead Circus Productions based out of Paonia, CO. He is a Roué Cyr artist, juggler, clown, and object manipulator with a flare for fire. Gathering experience from all over the world, Dominic performs and entertains while sharing his skill and knowledge as part-time coach. Musicality in Motion: Friday, Dec. 7, noon All Access Pass!